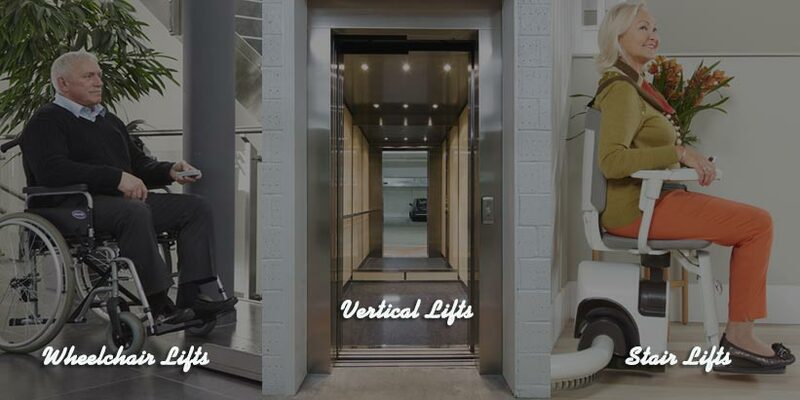 Direct Lifts installs a wide range of lifts throughout the eastern coast of Australia including Queensland, New South Wales and Victoria, with offices in both Brisbane and Sydney. We carefully select what we consider to be the leading models available in their category. 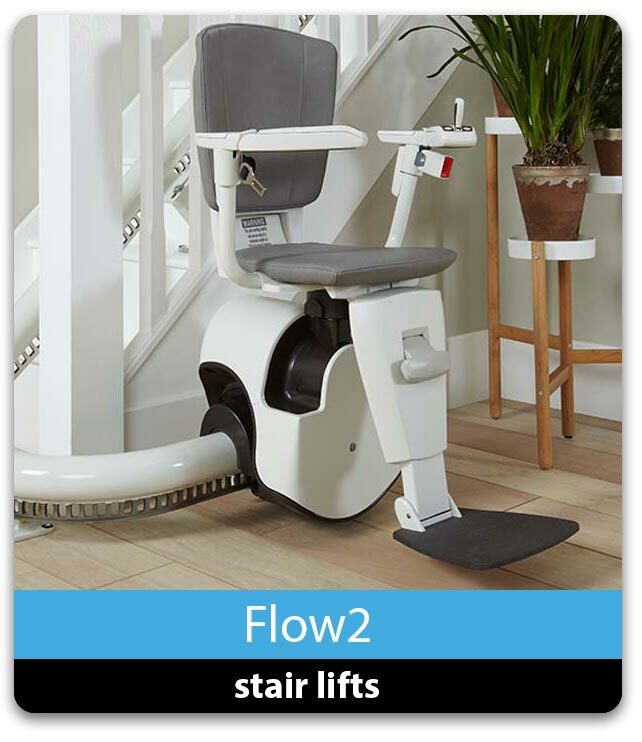 We supply and install vertical lifts, wheelchair lifts, platform lifts, home lifts, residential elevators and a wide range of stair lifts to fit both internal and external, straight and curved stairways. Buying a lift is an important long term purchase, allowing you access in and out of your home, business or organisation. It is important that you install the type of lift that will best fit your specific needs as well as your budget. 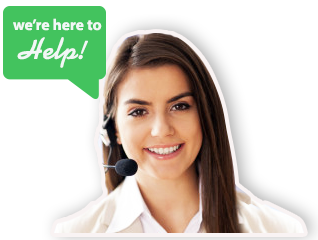 Direct Lift staff are all trained installers who take pride in doing a thorough and professional job. We meet on site to discuss lift options that will suit your needs, measure the site and provide you with an ‘Obligation Free’ quote. All lifts are fully compliant with the appropriate Australian Standards. 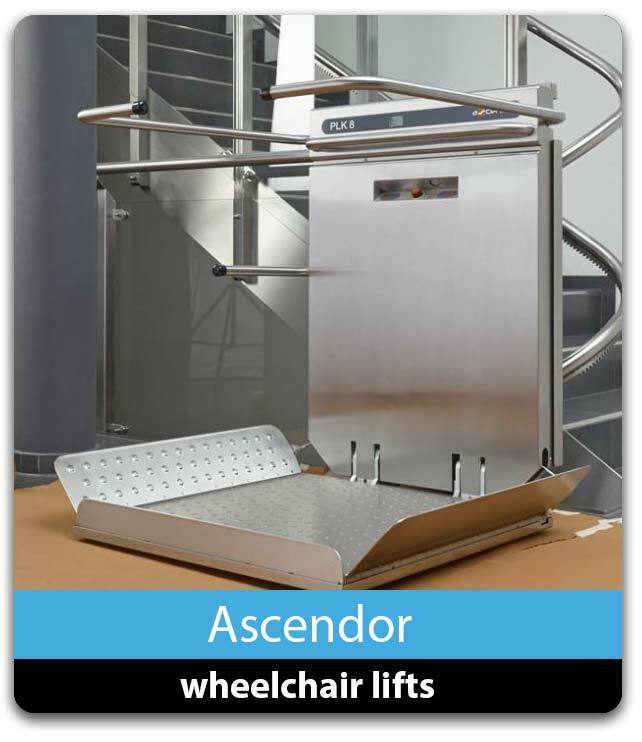 Our lifts are manufactured in Europe from countries including Germany, Italy and Austria as well as New Zealand. 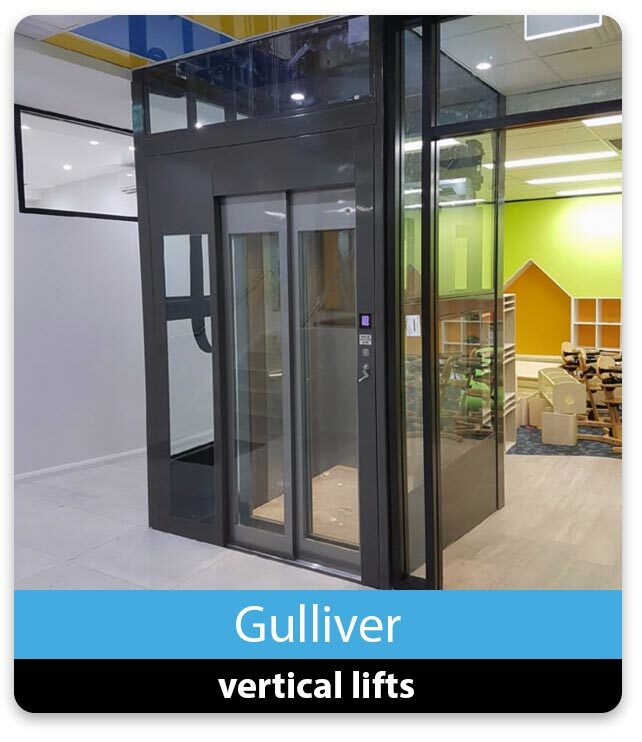 All lifts are produced in modern state-of-the-art manufacturing facilities using quality materials and contemporary design. If there is a workable solution we will find it!